News to all Galaxy S7 SM-G930T users Samsung has released October Enhanced feature and security update for your device. We recommended you download this update to keep your phone up to date and protect it against new virus and hackers. The news security update G930TUVU4APK1 is based on Marshmallow 6.0.1 for Samsung Galaxy S7 SM-G930T. You are advised to backup important files stored on your device before performing the flash in the instance, something wrong happens you’ll have the backup of all your important files. 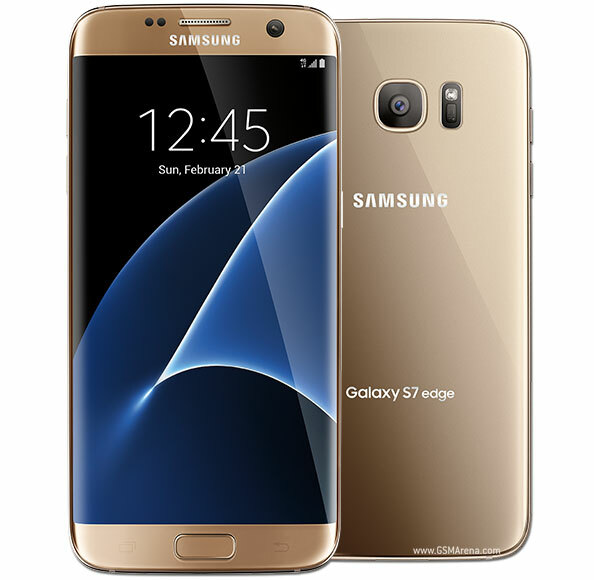 Download Samsung Galaxy S7 SM-G9390T Marshmallow 6.0.1 G930TUVU4APK1 Firmware. After the flashing process is complete your Samsung Galaxy S7 SM-G930T should now have the October Security Update installed on It. Go to Settings & About phone to verify.